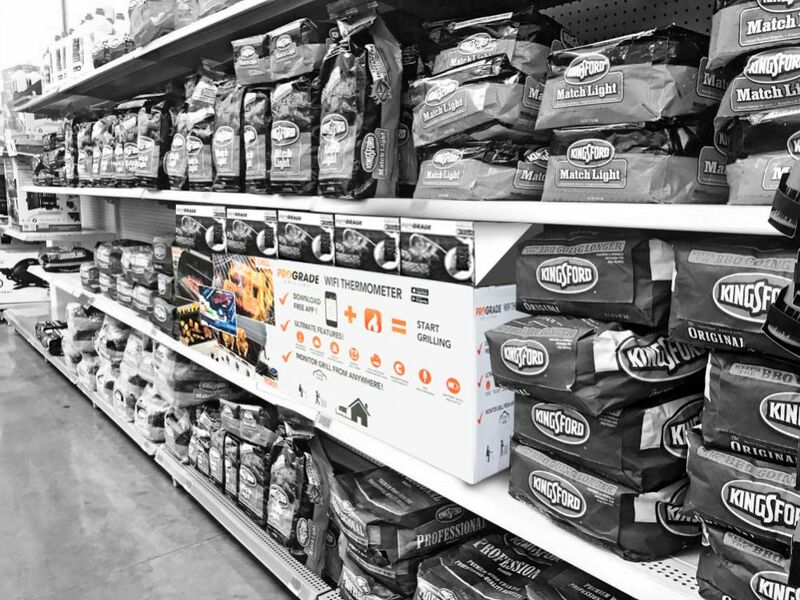 When launching a new smart product used with outdoor grilling in Walmarts, how do you communicate key benefits to busy shoppers who are not specifically looking for your product? Make a bold statement and get noticed! 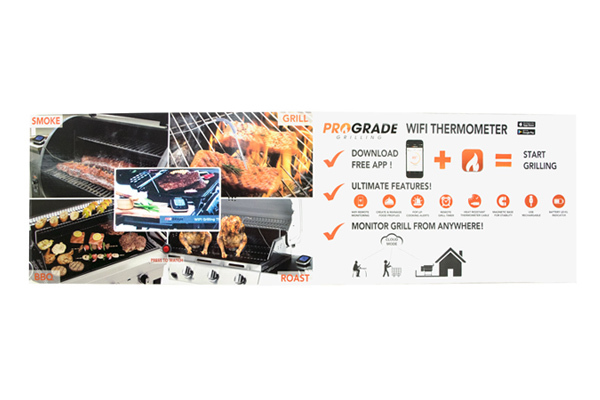 Americhip partnered with this consumer products manufacturer to design and produce a 45” long by 14” high corrugated Video Endcap to highlight its new WiFi food thermometer in Walmarts all over the country. 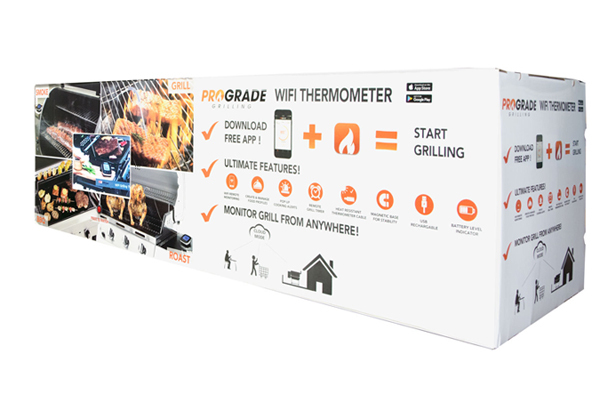 We embedded our 10” proprietary Video Player into this impressive endcap to engage and educate every consumer walking through the summer grilling aisle. When you need to grab attention instore to help the launch of your new product, partner with Americhip to design and produce a custom video display that will wow your consumers.